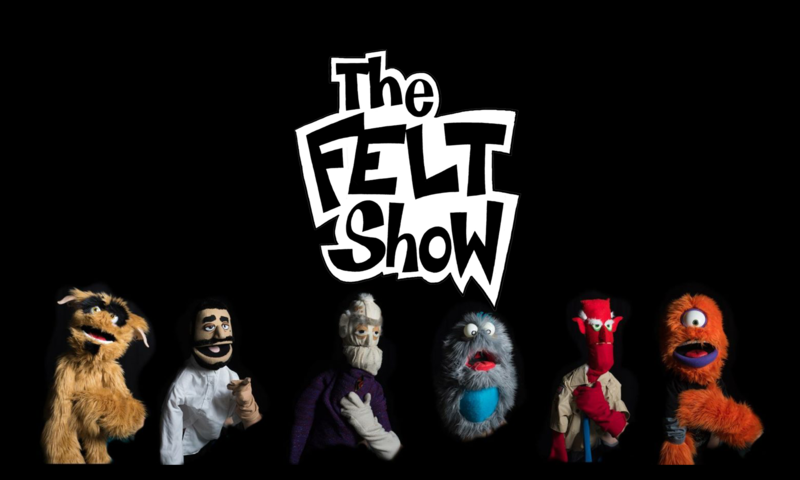 The Church of Felt is the newest production of The Felt Show. This show is about cults, religion, and needing something to believe in. There will be music, videos, and a gallery filled with art. Cider Gallery April 27, 2018 at 8 p.m.